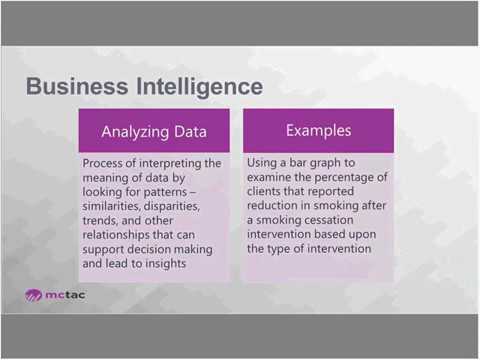 Part 1: this webinar series explores the concepts of business intelligence and use a productivity monitoring use case to demonstrate the power of the business intelligence tools that are available in Microsoft Excel. The demonstration looks at tables, pivot tables, pivot charts, power query, data models and will introduce the formula language DAX (Data Analysis Expressions). Working together, these tools will drive your data analysis and reporting to the next level. Get and Transform Your Data - Power QueryData Models and Data VisualizationBusiness Intelligence Tools Office HoursOutcomes: What to MeasureOutcomes: How Do I Collect Data?